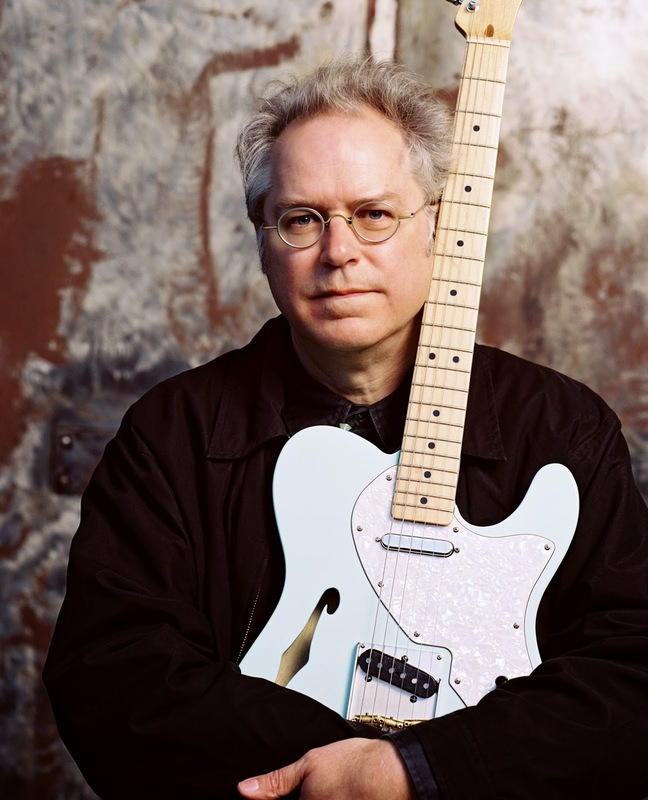 Join us for a special homecoming of sorts for Bill Frisell at East High School in Denver, CO! Bill graduated from EHS in 1969 and was recently inducted into their EHS Angels Hall of Fame. 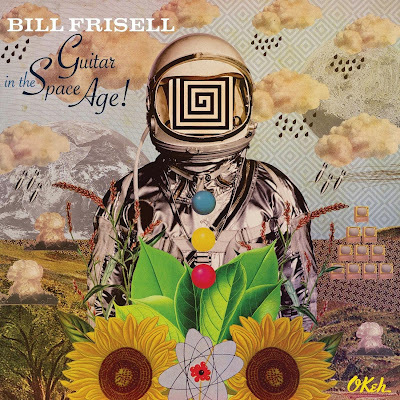 The music from Frisell's latest Okeh release, Guitar In The Space Age, is drawn directly from his time spent on this very same auditorium stage. 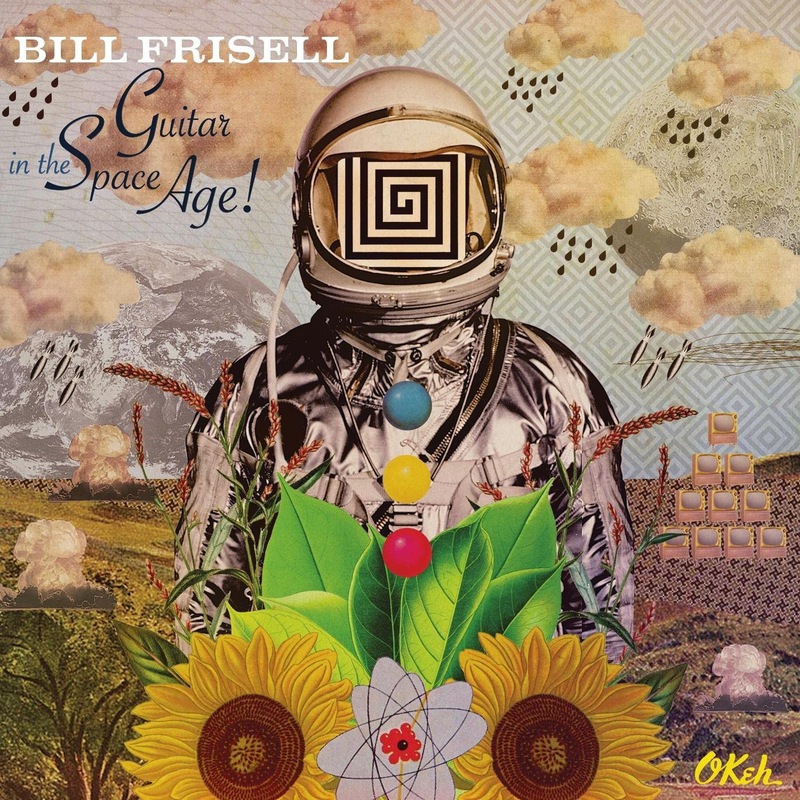 Bill will be joined by Greg Leisz, Tony Scherr & Kenny Wollesen! This is sure to be an evening none will soon forget!